We are the Home of the Four Winds II and the Maui Magic! The two best Snorkel Excursion Tour Boats on Maui. Join us for Daily Tours of the Molokini Crater, The Coral Gardens, and Seasonal up close Whale Watching. Book now or Call with any Questions. Mahalo! 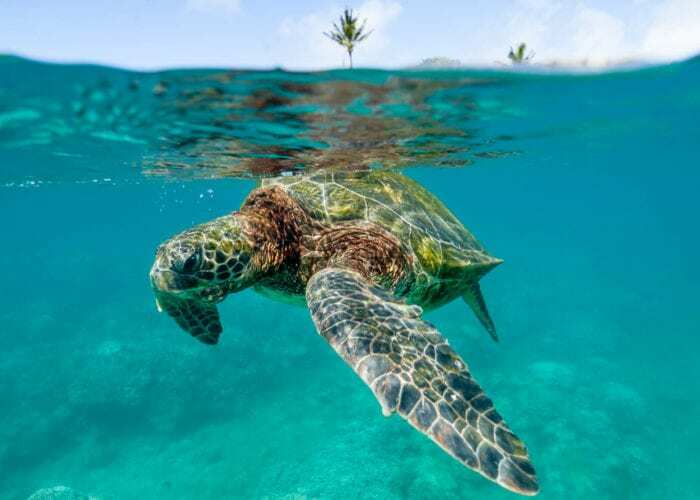 Are you looking for the best snorkeling on Maui? Make sure to call us (808) 879-8188 for the best value and discounts you’ll find anywhere to Molokini Crater or Coral Gardens. Snorkel or SNUBA with marine life including dolphins, green sea turtles, coral reefs, and tropical fish. During the winter we offer Humpback whale watching. Maui Classic Charters has the adventures for you! 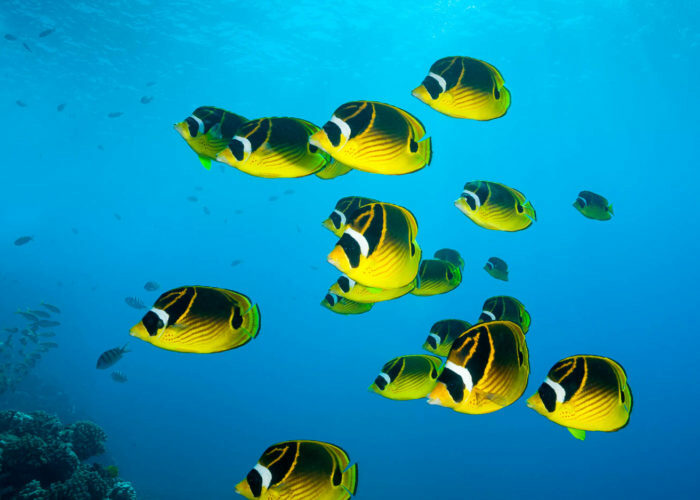 We are proud to be the top snorkel charter company in the state of Hawaii. Experience the very best snorkeling tours that Maui has to offer. 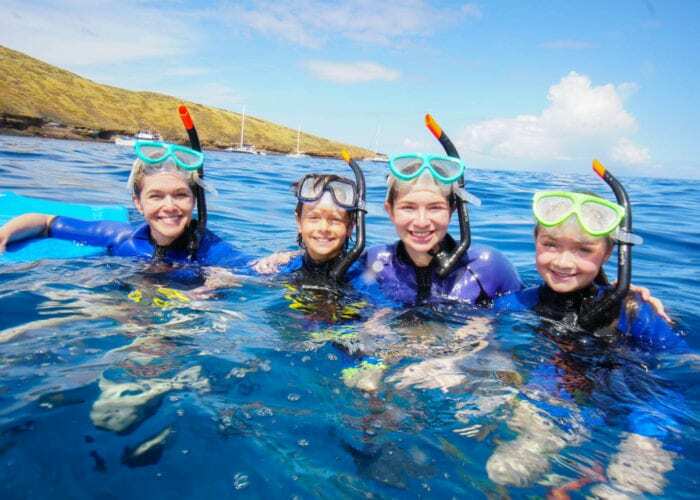 Snorkel Maui’s premier locations, such as: Molokini Crater and Coral Gardens. 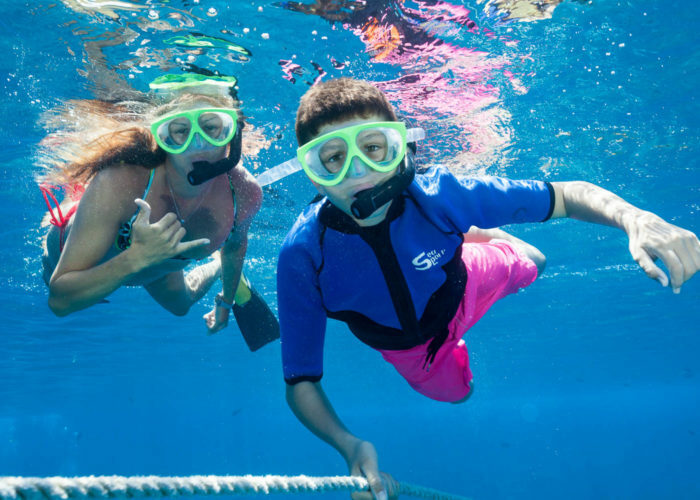 Compare and find the BEST Maui snorkel tour today for you and your family! Are you looking for the best snorkeling on Maui? Make sure to call us (808) 879-8188 for the best value and discounts you’ll find anywhere to Molokini or Coral Gardens. Snorkel or SNUBA with marine life, including: dolphins, green sea turtles, coral reefs, and tropical fish. During the winter we offer Humpback whale watching. 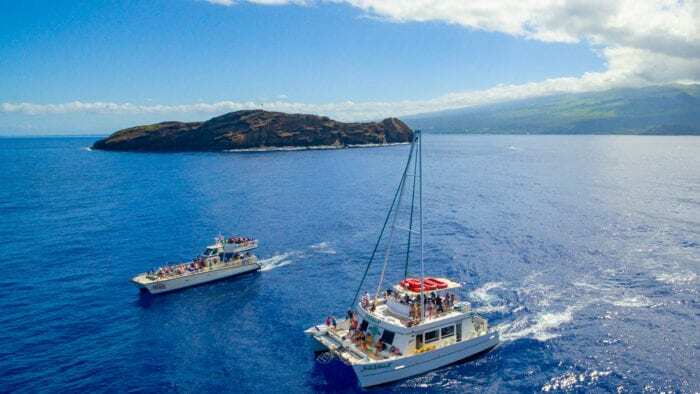 Your adventure awaits with Maui Classic Charters!